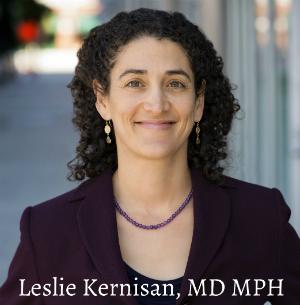 Get practical health tips from a geriatrician and other experts! We discuss common health problems that affect people over age 60, the best ways to prevent and manage those problems, and we also often address common concerns and dilemmas that come up with aging parents and other older loved ones. Like the Better Health In Aging Podcast? 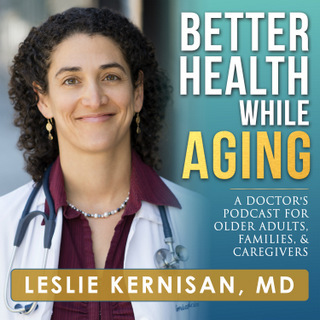 If you like what you're hearing on the Better Health While Aging Podcast, a great way to support the show is to take just a few seconds to leave a rating and/or comment over on iTunes ... thanks!